Make new friends, and keep the old. One is silver, the other is gold. 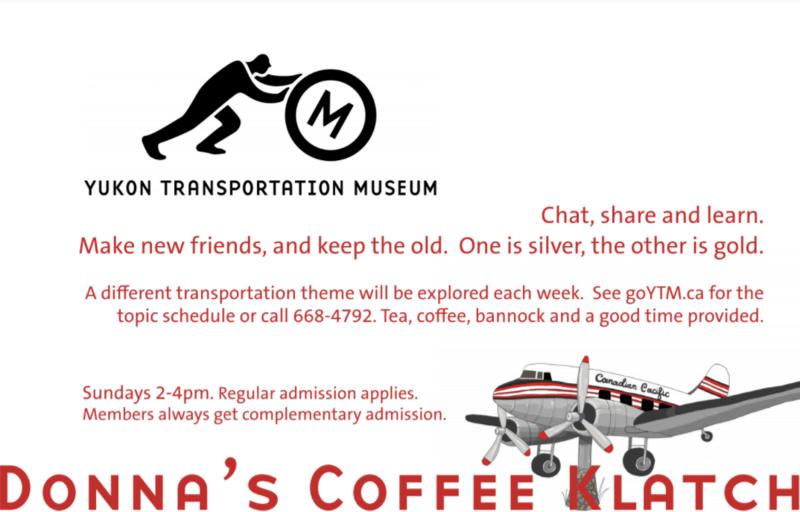 Tea, coffee, bannock and a good time provided.A different transportation theme will be explored each week. Sundays 2-4pm in the Main Gallery. Regular admission applies, but members always receive complementary admission. Bad Judgements With Child – Oops!